Recently Xiaomi launched their first android smartphone Mi3 in India. The phone comes with some awesome specs and powered with one of the best ROM MIUI. The device come with a 5-inch display with full HD (1920 x 1080) screen resolution and Corning Gorilla Glass 3 protection on top of it. Powered with Qualcomm Snapdragon 800 chipset with 2.3 GHz Quad-Core CPU and Adreno 330 GPU, 13 MP rear camera with dual LED flash and a 2 MP front facing camera. 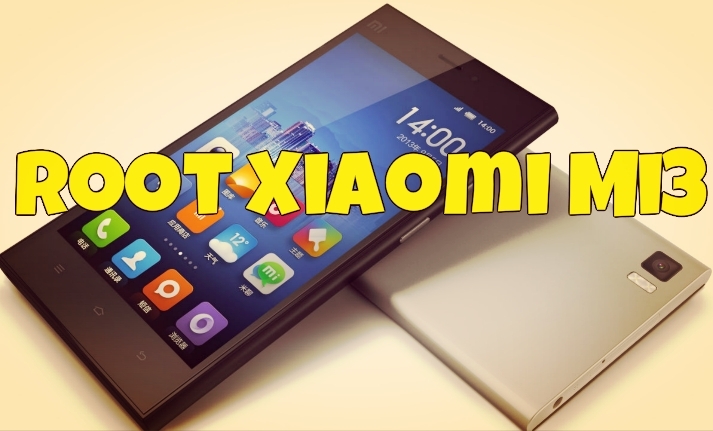 If you recently bought the Xiaomi Mi3 and looking for the easiest guide to root your device, Here is the complete step by step guide which you can follow on your screen and get the root access. Once the device is rooted you can enjoy lots of rooted apps, custom roms on your phone. Check out some of the best rooting benefits here. 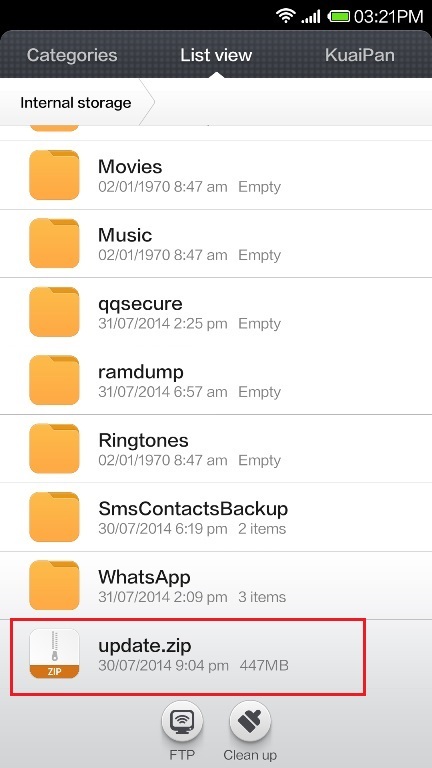 The best part of this rooting guide is that this will not void the warranty of your Mi3 Phone. The process is very simple, no need to install any third party application or mod on your device. So lets take a look how to root the Mi3 smartphone. Step 2. Now move the renamed file to the phone SD card. Step 3. Open Updater on the launcher, press the Menu button – Select installation file/Select Update package. Step 4. Now select the update.zip file that your move on your phone SD card at step 3. Step 5. 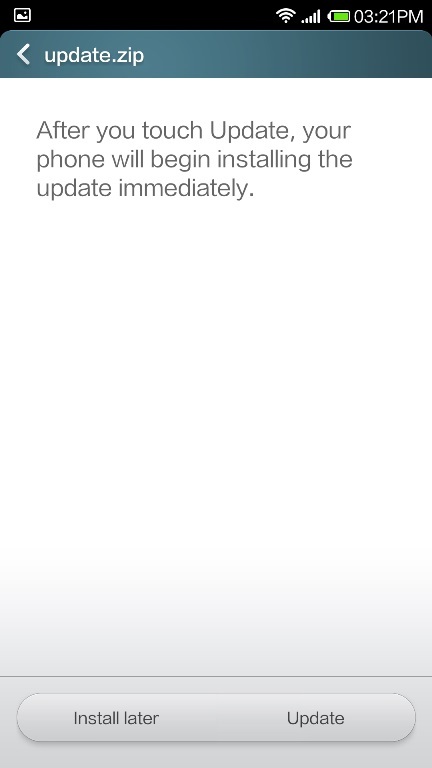 After selecting the update file click on the “Update ” button to start the flashing process on your Mi3. Step 6. After updating is completed, select Reboot now to enter the new system. Step 7. 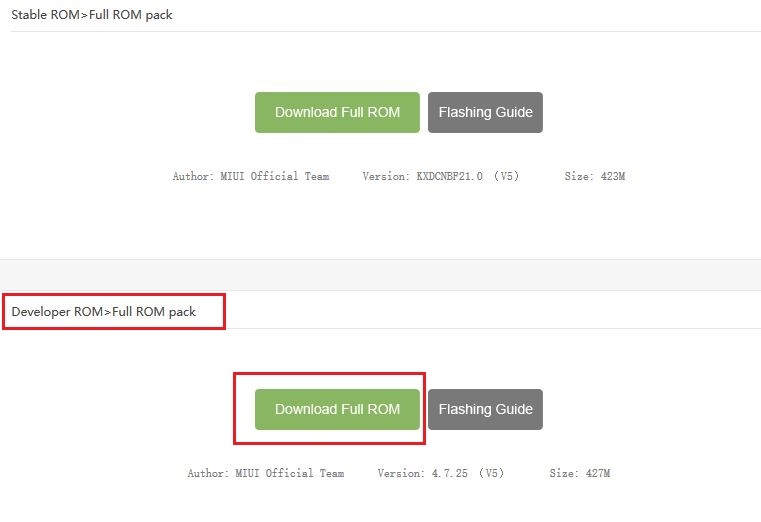 Now developer ROM is installed on your phone. 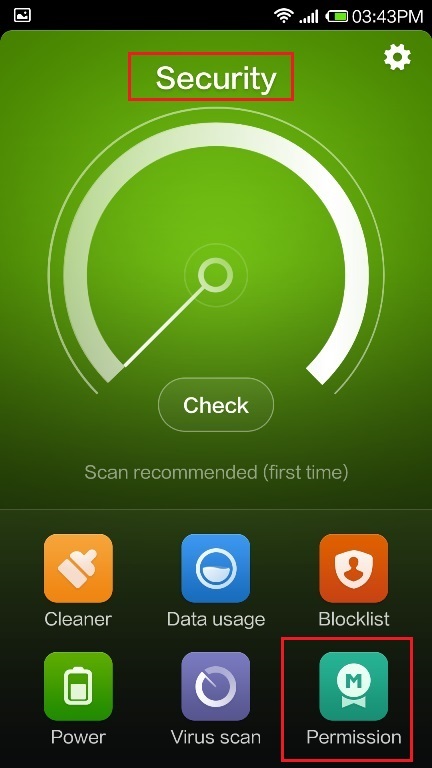 To get the root access, open the security app from the home screen and click on the Permission icon. Step 8. Now from the next screen enable the “Root Permission” option. 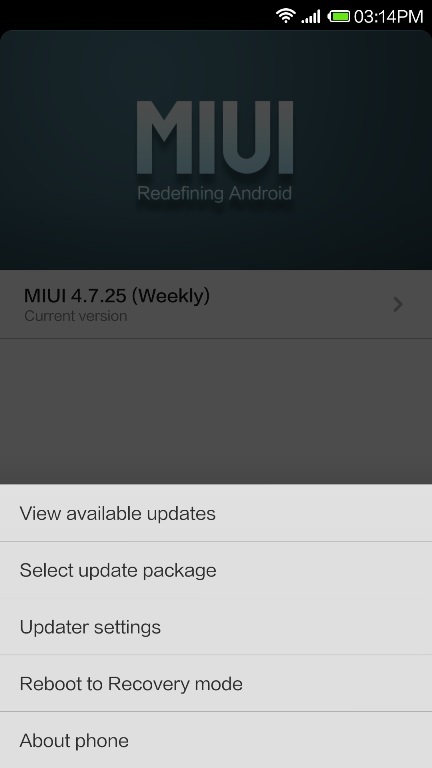 VOILA, Now you Mi3 smartphone is rooted. If you face any type of problem or error during this tutorial. Please contact us on Facebook, Twitter.